Google Now is a great and unique service. Not only because of the predictive cards, but also because of the voice control. Nevertheless many people see Apple�s Siri more as a virtual assistant than Google Now (probably because it�s much more voice-centered and many Android manufacturers use their own assistants). But the Hummingbird update shows, for instance, that Google Now is not only on one level with Siri now, but that it also has much more capabilities. Siri and Google Now, however, are both only good virtual assistants for the real life anyway. 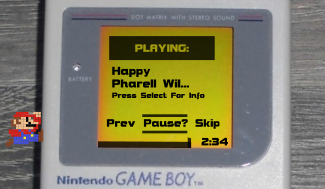 I mean you always have to switch into a completely different application when starting them. And when you got your answer you first have to find your way back to where you came from. 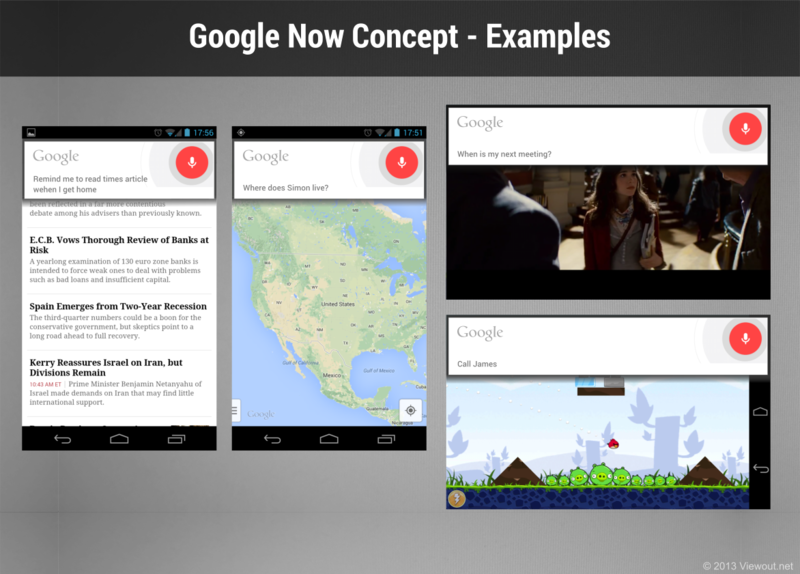 In many situations it would be a lot more if Google Now would not always open as a full application, but - as shown in this concept - in kind like a window over other applications. Kind like Facebook�s chat heads work. The user may ask his question and while Google is looking up the answer you can simply continue with whatever you were doing. It would also make it more attractive for longer �conversations� and give voice control finally a real advantage over simply writing what you want. The normal, old interface with the predictive cards can be reached by pulling the card down. 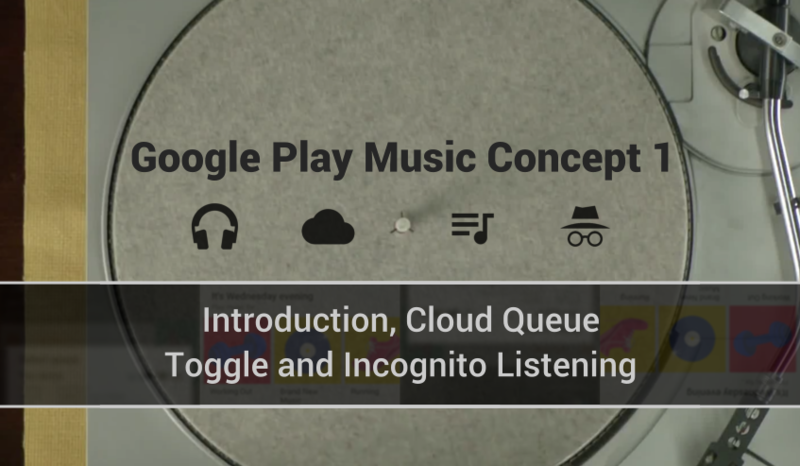 The differentiation whether Google Now opens in a small window or whether the full search application opens could be combined with a system-wide hotword (�OK, Google�). 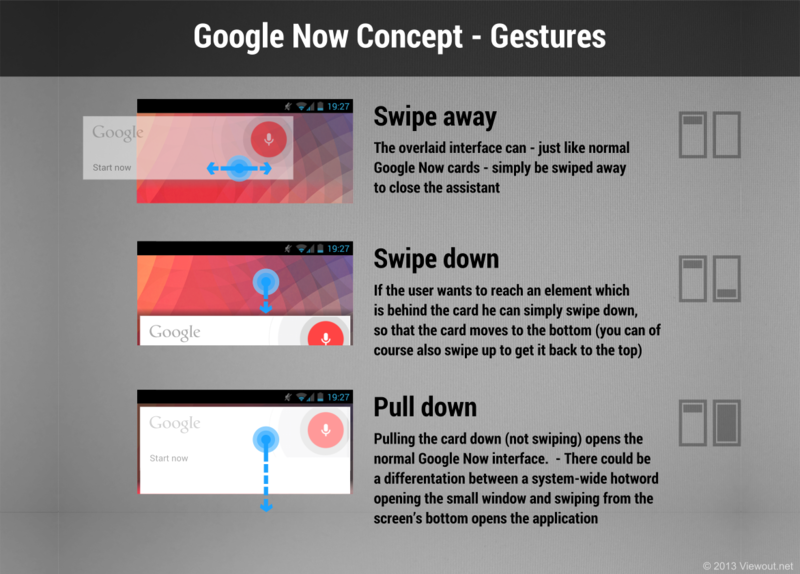 Activating Now through the hotword might always open the small window while swiping up from the screens bottom (the current way to reach Google Now) would still always open the full application. Swiping the card left or right closes the assistant. Swiping down (not pulling down), moves the card to the bottom as you may have to reach an element which is placed behind this window. 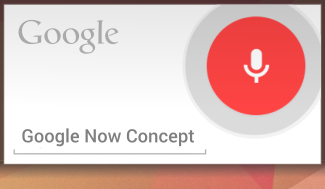 I think this would make Google Now a much better virtual assistant. 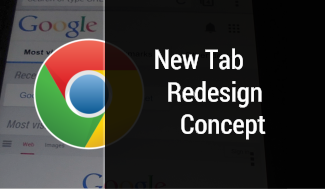 You may create an appointment while chatting or take a note while browsing. It would probably be a new key feature for Android (maybe even for all manufacturers) and another reason to go with Android. However, I do not expect anything like this to come with KitKat. What�s your opinion? Do you think you would use voice control more with this? 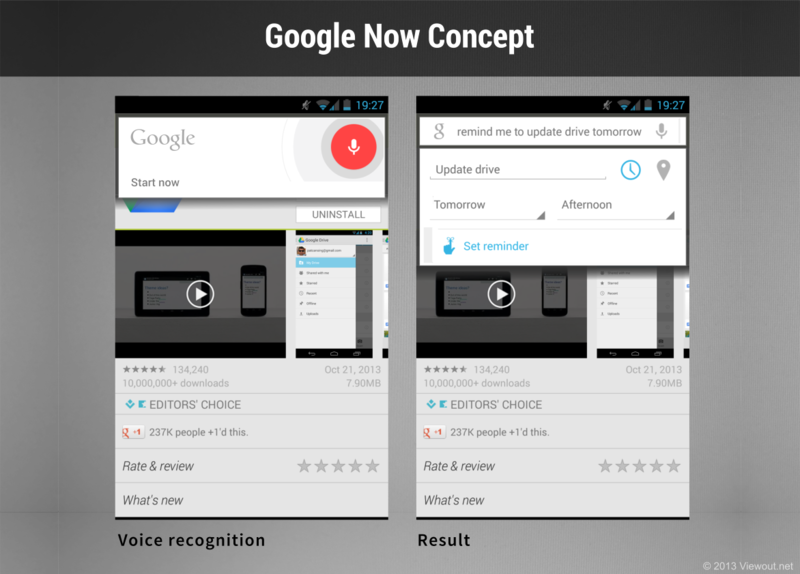 What do you think is Google�s plan for Google Now?